NEW YORK: It was not a good day to do the Met (aka The Metropolitan Museum of Art). The weather was crap, gray and sad, verging on showers. The eastside subway connecting downtown to the Upper East Side was on a very limited schedule due to some seemingly never-ending construction (which usually means long waits and packed trains). And worst of all, it was the weekend, a Sunday in fact, when the tourist hoards descending on the Met reach a manic crescendo. So why didn’t I pick a more suitable day (like say a weekday, when attendance is lower)? I suppose I could have, but I had already put off the visit multiple times (pathetic procrastination on my part). 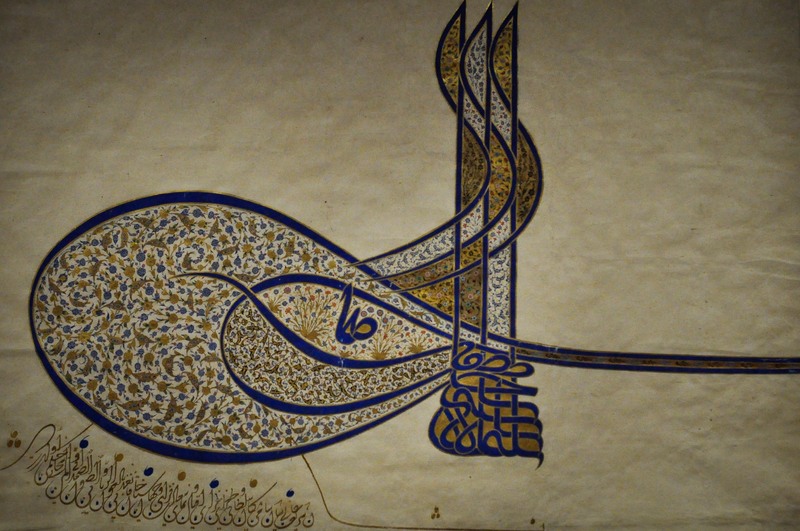 Plus, I was hell bent on seeing their newest must-sees – the simply named American Wing and the very un-simply and very lengthily named, “New Galleries for the Art of the Arab Lands, Turkey, Iran, Central Asia and Later South Asia” (yes, seriously). Or, what I like to call in the interest of efficiency, the Islamic Wing. Given how the day was shaping up, my plan was as follows: I figured I’d attempt to get to the Met when it opened at 9.30 am (and hopefully avoid the crowds), do a header straight for the new wings. Then, after that (provided the mood holds) do a quick, greatest hits tour of my Met favorites – basically, a quick in-and-out. The express lane of the Met if you will. So off I went, hoping that this little jaunt wouldn’t morph into a big ordeal. In fact, the trip going there turned out to be anything but….surprisingly uneventful actually. The weather held, I caught a nearly-empty express train uptown, and I even had time to stop for a bagel and coffee along the way. As for the crowds, well, they really weren’t that bad. The one small downside was the Met member tours, which were apparently in full swing at that hour (especially in the Islamic Wing), with groups moving en masse from gallery to gallery. Happily, this distraction was short lived because the two new Met wings turned out to be amazing. So much so that I pretty much forget about all else. Of the two new wings, it was the Islamic that did it for me. I’m kind of a pushover for Islamic art. 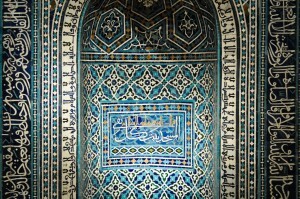 I like everything about it – its rich history, its use of vivid colors and textiles (ceramics, carpets, etc. 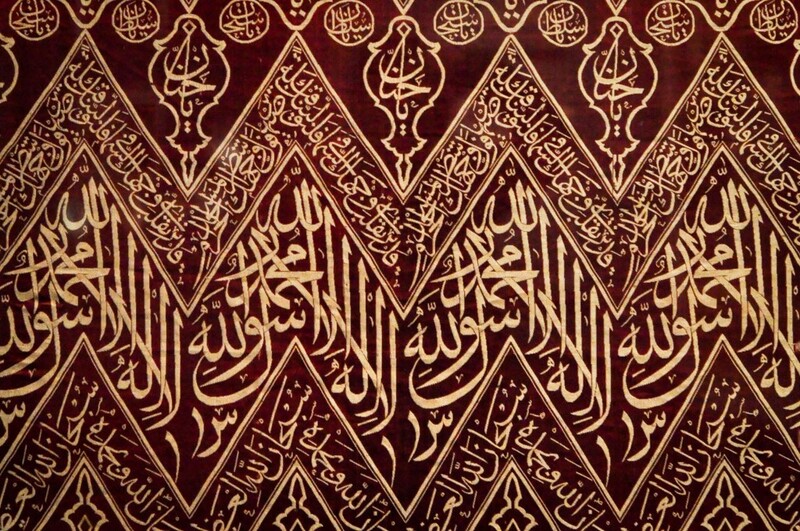 ), its incorporation of geometric patterns (like the 8 point star), the beautiful Arabic script, and its abundance of illuminated manuscripts, which I can ponder over for hours. The new Islamic wing had all of this and more. Spread over fifteen rooms/galleries, it was one awesome piece after another, and it even had me a bit giddy, anticipating what sort of surprises the next gallery might hold. 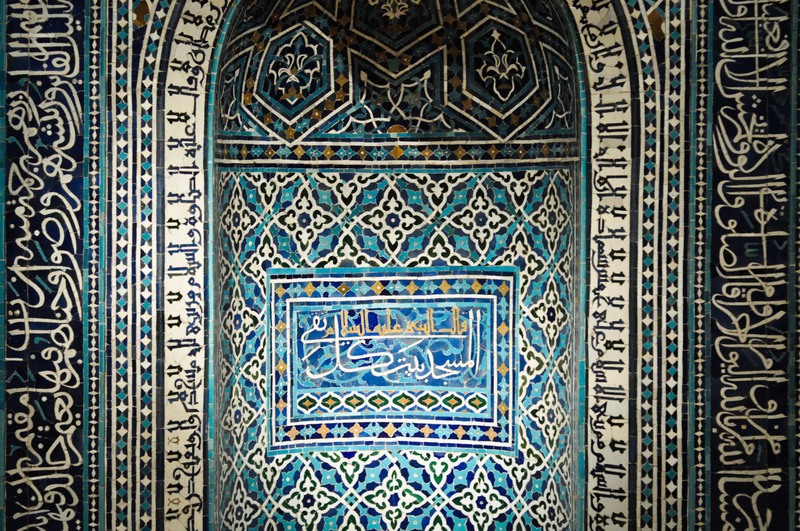 My highlights (which were many): the gorgeous Syrian QA’A reception room; the exquisite, mosaic-tiled prayer niche; all of the manuscripts (obviously); the huge Persian carpets (which apparently are some of the best examples in the world); and the incredibly beautiful Quranic scripts. Presentation is top notch as well, with some of the larger installations supported by fun, easy-to-use digital guides. The American Wing was also impressive (though my interest in it was more architectural than anything else), particularly McKim, Mead & White (who are responsible for so many of NYC’s historical buildings) and Frank Lloyd Wright. Both have actual rooms (for me, one of the best ways to experience an architect’s work) in the new American Wing and both are petty great. The MM&W room is actually a Stair Hall, notable for being from one of their few residential works, where one can clearly see the similarities to their commercial works in their detailed moldings and reliefs. The FLW room was seriously cool – serenely beautiful, all wood and glass, with the usual emphasis on geometrics and clean lines. The other American Wing highlight was the gorgeous glass work by Tiffany Louis (of Tiffany lamps fame) – this exhibition made it easy to see why his work is so coveted and admired. My Sunday at the Met – all in all, a good time. I guess the lesson here is that when it comes to the Met, I should not hesitate to journey over because the fantastic-ness of the Met and all its fabulous art just does not disappoint. 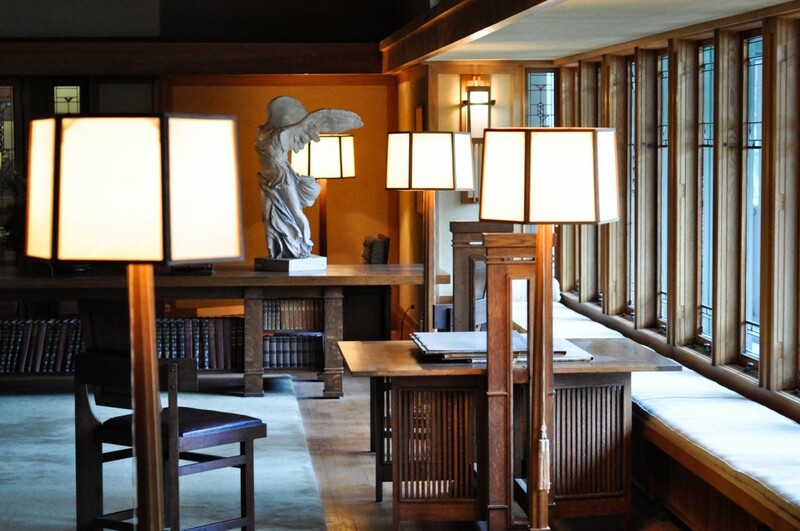 The little things that make the Met’s new Islamic and American wings worthwhile: The Islamic wing’s QA’A room and all those manuscripts with their beautifully hand drawn miniature (or “little’) images; the American wing’s Frank Lloyd Wright room – I want that look!